The Mt. Lebanon School District is an award winning school district committed to excellence in education. Our mission is to provide the best education possible for each and every student. The following awards reflect the dedication of our teachers, students who come to school eager and ready to learn, parents who are engaged in the education of their children, and the support of a community that has valued a strong public school system for over 100 years. Mt. Lebanon School District ranked #3 in Allegheny County and #6 in the state in the 2018 Pittsburgh Business Times Guide to Western PA Schools. The annual Honor Roll ranks the 105 school districts in the region and the 495 districts in the state based on three years of scores from the Pennsylvania System of School Assessment tests. Mt. Lebanon Schools have ranked among the top three schools on this list since it was first published in 2005. The Mt. 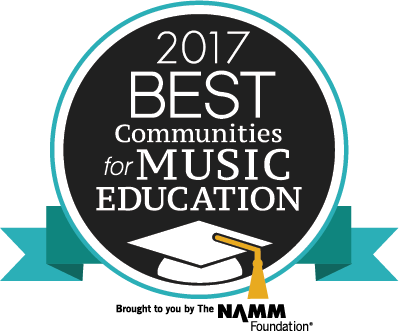 Lebanon School District was named among the Best 100 Communities for Music Education (BCME) in 2018 by the NAMM Foundation. BCME is a nationwide survey that acknowledges schools and districts across the U.S. for their commitment and support for music education as part of the core curriculum. This is the 10th year in a row that the Mt. Lebanon School District has been designated a Best Community for Music Education. The Mt. Lebanon School District ranks at the top of the state and region in the 2019 Niche Rankings. Niche ranks the District # 15 in the country, #1 in the region and # 3 in PA. 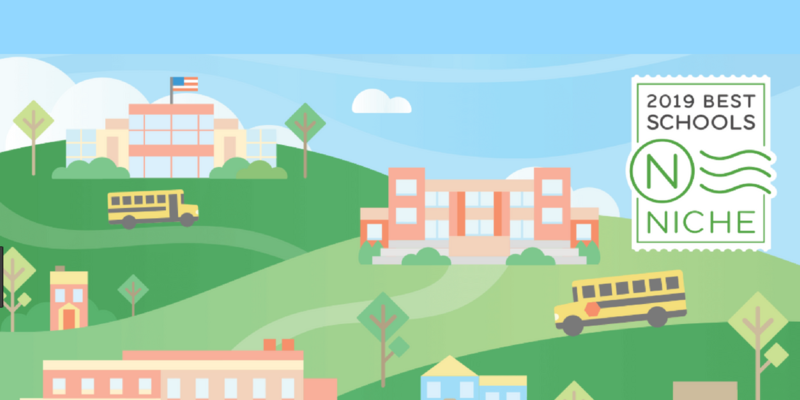 The Niche website rates schools across the state and nation using data from the U.S. Department of Education, surveys and reviews. Mt. 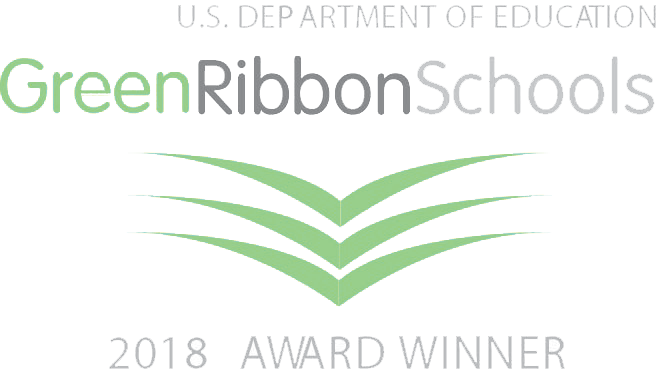 Lebanon High School was honored by the U.S. Department of Education as 1 of 46 schools from across the United States to receive the distinction as a U.S. Department of Education Green Ribbon School for innovative efforts to reduce environmental impact and utility costs, improve health and wellness for students and staff, and provide effective environmental and sustainability education. Mt. Lebanon Schools were among the top schools in Pennsylvania in the School Digger rankings for 2018. 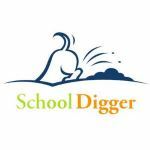 School Digger is a website designed to help parents find information about schools. The Mt. Lebanon School District performed better than 99.5% of other districts in Pennsylvania; The District ranked #4 out of the 604 ranked in the Commonwealth. The Association of School Business Officials International (ASBO) awarded the Mt. Lebanon School District with the Meritorious Budget Award (MBA) during the 2017-2018 budget year. 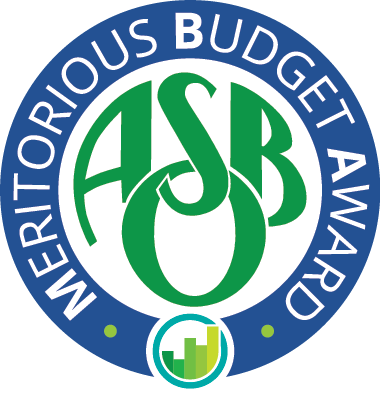 The MBA promotes and recognizes excellence in school budget presentation and is conferred only to school districts whose budgets have undergone a rigorous review by financial professionals and have met or exceeded the program's stringent criteria.This is the 24rd year in a row the District was selected for this award. The Association of School Business Officials (ASBO) International has awarded Mt. Lebanon School District its Certificate of Excellence in Financial Reporting for the 34nd year in a row for excellence in financial reporting and accountability for its Comprehensive Annual Financial Report for the fiscal year ending 2018. The Mt. Lebanon School District was recognized as a top school district in the nation in the 13th digital school districts survey awards. Ranked #1 in the mid-sized student population category of 3,000 - 12,000 students, Mt. Lebanon is also the only school district in Pennsylvania in this national ranking. This award is sponsored by the Center for Digital Education and the National School Boards Association. Lincoln Elementary School was awarded a National Blue Ribbon by the U.S. Department of Education in 2013. This is Lincoln’s third National Blue Ribbon. U.S. Secretary of Education Arne Duncan recognized 286 schools in 2013 based on their overall academic excellence or their progress in improving student academic achievement. Washington Elementary School was awarded a National Blue Ribbon by the U. S. Department of Education in 2003-2004; Lincoln Elementary School in 2013, 2000-2001 and 2002-2003; Mt. Lebanon High School in 1983-84, 1990-91, and 1997-98.